What the hell is a Magic Purpose Wagon? It sounds like something that would have Puff the Magic Dragon painted on the side. But, it’s actually what Fiat calls their new 500L Living, a seven-passenger version of the tiny little Fiat 500. Before you think that there is no way a seven person car could ever be little, consider this, the Fiat 500L Living is only 14 feet 3 inches long. The Fiat 500L Living is basically a 500L with a third row of seating and less cargo space. You can cram 22.5 cubic feet of stuff into a 500L Living (I’m guessing that’s with the rear-most seats down) and 46.2 cubic feet of precious crap into the 5-seater 500L with the rear seats folded (12.1 with all seats up). 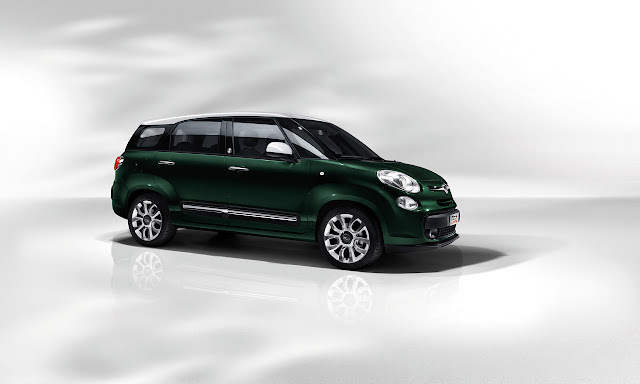 It’s not a bad idea for Fiat to offer 500L variants that are either more passenger or more cargo oriented. Pull the middle and rear seats from the 500L Living, and you’ll have a handy little cargo wagon. 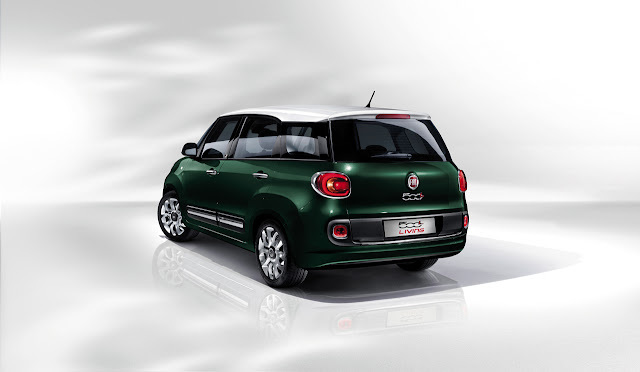 Powering the Eurospec Fiat 500L is a choice of two gas engines, a 95 HP 1.4-liter and 105 HP 0.9-liter TwinAir Turbo, as well as two turbodiesels, a 105 HP 1.6-liter MultiJet II and 85 HP 1.3-liter MultiJet II. No word on what will power a US-spec version. We’re not even sure when or if we’ll get one. Italian sales start in July with the rest of Europe coming shortly thereafter. A seven-passenger Fiat 500… Your move MINI. -The wider ‘living space’ of its segment: 5 + 2 seats in only 4 meters and 35 centimeters. 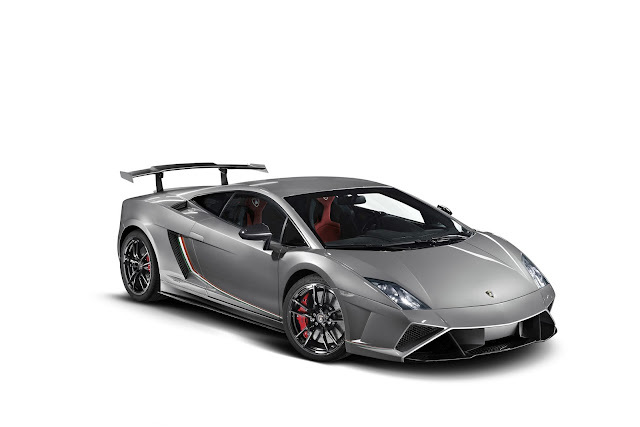 -The only car in the segment with a load capacity of 638 liters. -The first car for the whole family: the unique Fiat 500 design combined with the best interior space/external dimensions ratio. -Agile and compact as a mid-size car, comfortable and capable as a Station Wagon, roomy and functional as an MPW (Magic Purpose Wagon). The new Magic Purpose Wagon by Fiat has all the charm of the 500, the agility of a city-car, as compact as a mid-size car, the comfort and contents of a C-segment station wagon or saloon, the space and the versatility of an MPV. These are the ingredients of a new conception of the car, which is not based solely on technical specifications, but also and above all how it is experienced in life: the ‘living space’ that determines its name thus takes centre stage in this car. The 500L Living is therefore the perfect marriage of effective use of space and unmistakeable ‘made in Fiat’ design. With an additional third row of seats, the new car is the most compact ‘5 + 2-seater’ MPV in its segment: it is 435 cm long, 178 cm wide and 167 cm high. What’s more, despite being 20 cm shorter than a C-segment Station Wagon, the Fiat 500L Living ensures exceptional values in terms of comfort, space and load capacity, as demonstrated by a volume of 638 dm3. The new model therefore assumes its position as the first car for the whole family which reaches out to all consumers, able to win over both men, thanks to its characteristics of functionality and efficiency, and women, due to its beauty, intelligence and style. And it’s bound to please children as well: to their eyes it will be attractively immense. In short, the Fiat 500L Living is the superlative expression of Fiat’s characteristic ingenuity in creating vehicles that make everyday life more simple, and a bit more fun as well. At launch, the Fiat 500L Living will be quipped with two petrol engines – 95 HP 1.4 16v and 105 HP 0.9 TwinAir Turbo – as well as two turbodiesels: 105 HP 1.6 MultiJet II and 85 HP 1.3 MultiJet II, the latter also with automatic transmission. The range includes two trim levels (Pop Star and Lounge), both with 5 or 7 seats, 19 body colours (including 11 two-tone combinations) and 6 interior trims, 15 different types in terms of alloy wheels and hub caps: in total, no fewer than 282 combinations are possible. What’s more, the new Fiat 500L offers equipment worthy of a higher segment, as demonstrated by the new leather interiors, integrated navigation system and rear camera to assist with reversing manoeuvres. The Fiat 500L Living will be produced in the new Serbian factory at Kragujevac, while orders will open in July in Italy, to be extended progressively in the other countries of Europe.